DauntlessDawn earned the 100 Agrees badge. DauntlessDawn, yAhM24, Breanna2014, dcrown, simpson and 2 others earned the Name Dropper badge. 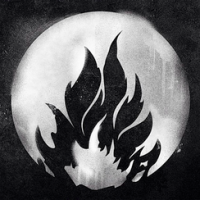 DauntlessDawn changed their profile picture.